The accounting industry is changing fast. Traditional desktop applications and paper-based processes are being uprooted by cloud accounting technologies. And it's no surprise, the promise of increased effiency, scalability and profitability is an attractive proposition to accounting/bookkeeping firms and the businesses they serve. To stay relevant, firms all over the world are making the shift. 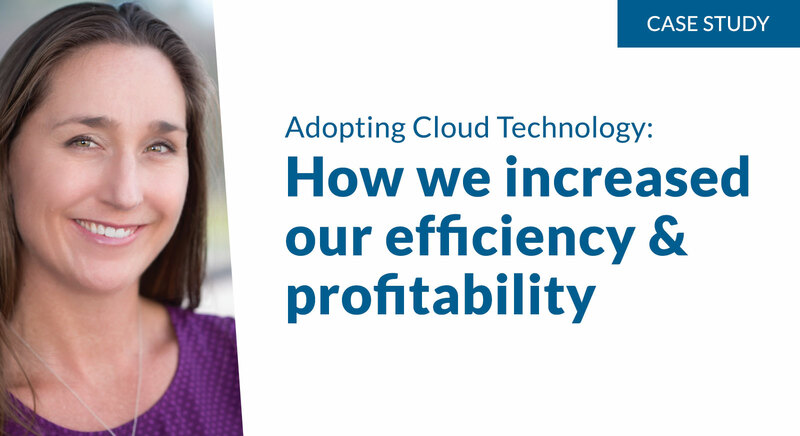 This case study is Beyond Bookkeeping's story, and how they successfully transitioned to the cloud.